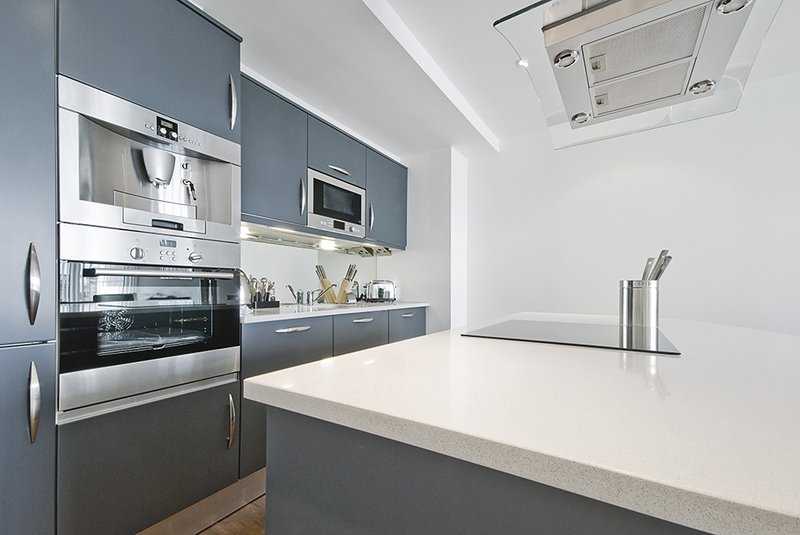 Used for more than just cooking utensils, aluminium is found in many household appliances, including: refrigerators, microwave ovens, deep fryers, bread pans, in industrial kitchens and more. Alpine Aluminium offer a complete range of made-to-measure strips and sheets perfectly suited to this type of application. We are also able to deliver pre-lacquered products, as strips or sized sheets, for decorative use or to meet specific household appliance needs.